THE COLOUR PURPLE: "Women have a responsibility to let their voices be heard in a male-dominated industry," shares Beadle, pictured below with costar Stephen-Rhae Johnson. AFTER 20 years in the theatre biz, writer/director/actress Suzanne Beadle is ready to step it up a notch. SoulArt by Suzanne, her new production company, was born out of this desire to create and present works that not only impact lives but contribute to the growth of the industry. First up is 70X7: The Real Truth, a powerful ensemble drama (currently having its second run at New Kingston’s Phoenix Theatre) that explores faith, family and healing. But, as Beadle makes clear, that’s just a sample of what she has in store for local theatregoers. TALLAWAH sits down with the 48-year-old thespian to talk about the show’s message, her passions, women in theatre, and how faith can move mountains. TALLAWAH: This month brings a remount of your debut commercial production, 70X7: The Real Truth, which deals with a family in crisis. Could you relate to the weighty struggles that your characters, particularly Grace, whom you portray in the show, have to grapple with? Suzanne Beadle: First of all, forgiveness is something we can all relate to; a family in crisis is something we can all relate to. And certainly feeling wronged by somebody like a pastor, who should be protective. But, in spite of having to work through those issues, you have to maintain that close bond as a family. TALLAWAH: Why was it important for you to tell this story? Suzanne Beadle: That forgiveness message is very important. I want to do productions where people leave the theatre talking about what they just saw. A young man came up to me when we did the first run and said he was going through some things, and the play really helped him, it spoke to him. That’s what I want to highlight, to let people know that they are not alone. 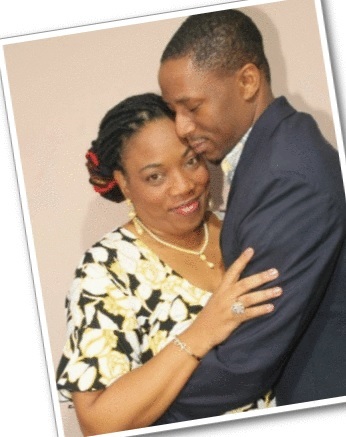 TALLAWAH: With so much strife in the domestic setting tearing Jamaican families apart, what is the key to restoring harmony in our home lives? Suzanne Beadle: When we hold on to things – grudges, hatred, that unforgiving spirit – it permeates and puts a dent in our social relationships. It is only when we let go and forgive that the healing can come. I think Oprah said it best, Don’t sweat the small stuff. And a lot of what is tearing Jamaican families apart is small stuff. When forgiveness resonates with people it can make a change. TALLAWAH: Indeed. SoulArt by Suzanne, your production company, is a new kid on the block. What do you hope it ultimately brings to the local arts scene? 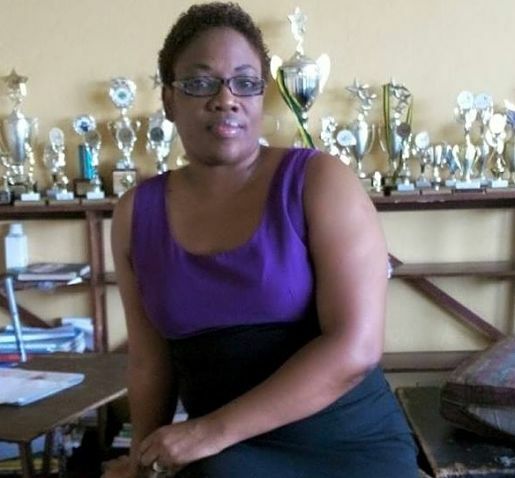 Suzanne Beadle: This is my 20th year in theatre and the 10th year of doing Tableaux [a performing-arts troupe that started at Ardenne High], and I told myself that this year I want to step out in a major way and do some great work and make it consistent. So that’s how Soul Art was born. I also want to create opportunities for me and my colleagues to be on stage more. I don’t want to use the term ‘gospel play’ but we’ll definitely be doing a lot of faith-based dramas. We want to do thought-provoking work, plays with a message. TALLAWAH: You’ve been with the Ardenne family as drama instructor for the past 17 years. Does teaching get more fulfilling over time? Suzanne Beadle: It gets tiring (Laughs). But I’m getting older so it’s not the job. Every year the administrative stuff increases, but you get a different set of students each year, and they come with their own styles and their own ideas. So it’s always interesting to see what they’ll come up with and to watch them grow. TALLAWAH: Writing, acting, producing, teaching – what’s your true passion? Suzanne Beadle: Because of teaching, I automatically got into acting and directing. But my desire is to just be performing. Performance is my real, real passion. I love creating characters, going to rehearsals and working with a cast. So if I had to choose, performing would be it. TALLAWAH: Earlier this year, the Jamaica Women in Theatre Festival had its inaugural staging to rave reviews. What does this moment mean for Jamaican theatre? Suzanne Beadle: I thought it was a great idea and something that needs to be done annually. I was very happy to be a part of it. Women have a responsibility to let their voices be heard in a male-dominated industry, so to see the women come together was a good thing. Now people are asking, What about a men’s festival? I’d love to see it. The theatre landscape needs to be highlighted more. 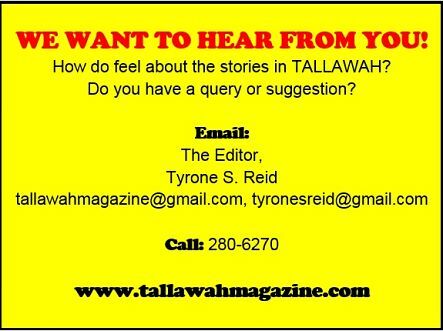 TALLAWAH: Speaking of the theatre landscape, and with your two decades in the biz, do you feel that there’s something missing from the local scene? Suzanne Beadle: Lack of funding and we need theatre spaces. I think we can get more government assistance, but to get the support we need better organization and structuring, formalized bodies that are recognized. So while it seems that there’s no money, I feel there’s funding available that is not being tapped into. But we have to show them that we’re organized and serious. TALLAWAH: What’s the power principle that guides your life? Suzanne Beadle: Just do it. Take that step. SoulArt and 70X7 started with zero money. My pastor [Junior Tucker] gave a sermon where he said many of us are pregnant with possibilities, but we’re holding ourselves back; we need to step out in faith. And that’s what I did and will continue to do.